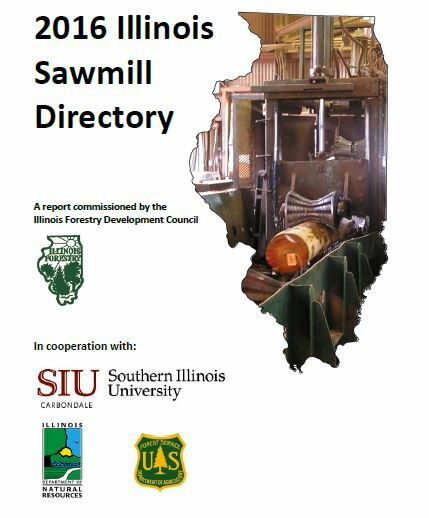 Illinois DNR updates custom and stationary sawmill directories. 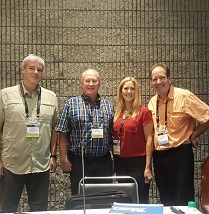 Dwayne Sperber, Rick Siewert, Jennifer Alger & Rich Christianson presnted the first-ever urban wood seminar at the International Woodworking Fair in Atlanta. The final votes are in and the Top 10 most-viewed posts on IllinoisUrbanWood.org are known. Activity on the Illinois Urban Wood Utilization Team’s website finished 2016 with 7, 349 visitors who clicked through 17,412 pages. Both of these totals are more than double that of 2015. Here’s a quick reverse-order recap of the most popularly viewed posts last year. Tom Hogard, aka Tom The Sawyer, of Eudora, KS, demonstrates how to maximize the figure of logs with “flaws” including sweep or crotches. Read more. Woodworkers of all ages get an opportunity to craft products from wood salvaged from Chicago Park District trees. Read more. Jeff Perkis used red oak milled from one of the downed trees to create a display stand for a historic train bell. It will become a permanent exhibit at the West Chicago City Museum. Read more. The Forestry Division of the Illinois Department of Natural Resources recently released a pair of newly updated sawmill directories, one featuring custom sawyers and the other dedicated to stationary sawmilling operations. Read more. Three presenters – representing three very diverse business models – chorused their praise for urban wood during a unique seminar held Aug. 26 at the International Woodworking Fair in Atlanta. Read more. Arborists, foresters, sawyers, architects, woodworkers and other professionals came together at the Bringing the Urban Wood Full Circle Conference to learn and share ideas for propelling the urban wood market. Read more. Rob and Zoe Bocik left the 9-to-5 rat race six years ago to pursue their dream of milling lumber and crafting furniture, jewelry and other products from local trees otherwise destined for the chipper or landfill. Read more. Dobnick Timberworks has joined the Illinois urban wood movement, opening up a lumber and custom wood products business in Oswego, IL. Read more. The Urban Wood Products Showcase, featured at the March 2016 Bringing the Urban Forest Full Circle Conference, shined a bright spotlight on the design creativity of the entries that ranged from tables and wall hangings to a bell stand and soccer ball all crafted from urban wood. Read more. 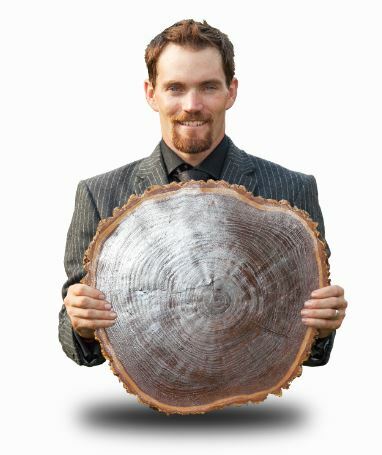 A new national directory dedicated to helping connect tree care professionals, sawyers, woodworkers and other urban wood enthusiasts was recently released by the Urban Forest Full Circle Network. Read more.